Well it is now after Christmas, but I still do not have many pictures 🙁 It’s just too cold now to let them go out! Sorry about not getting this posted before Christmas, kiddos being sick postponed a lot more than I wanted. 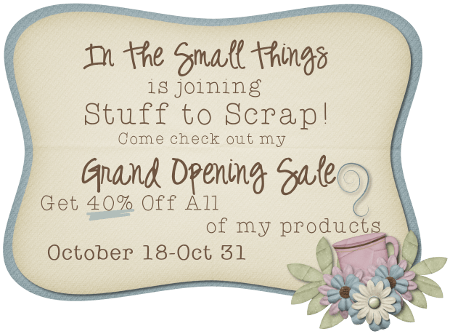 You can visit either store Polka Dot Plum or Stuff to Scrap and it applies at both places! So guess what it’s time to go get shopping!! !